It’s the late 1970s in rural Western Australia, and 12-year-old Frankie’s life isn’t always easy. Her mother works all the time, so Frankie looks after her very smart but not too savvy little brother a lot, while trying to negotiate friendship, school and longstanding grief over the loss of her father several years earlier. Then the news reports that space station Skylab is falling, and this pivotal historical event brings things to an emotional head in Frankie’s life. 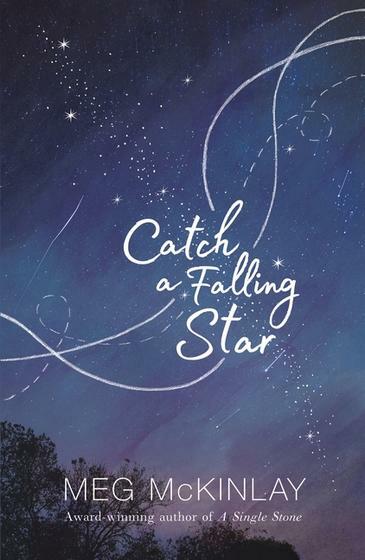 McKinlay’s gift for writing accessible characters for younger readers shines through in Catch a Falling Star, with a solid story grounded in the thoughtful exploration of grief. The setting of a bygone era offers a learning journey of its own: this era will be a foreign world to young readers, being before the internet and mobile phones. Catch A Falling Star parallels Colin Thiele’s classic Australian novel Storm Boy, which also deals with themes of growing up and handling grief at a young age. With an emotional resonance similar to fellow Western Australian author Sally Murphy’s work, and thematically echoing books like Darren Groth’s Are You Seeing Me?, Catch a Falling Star is a finely crafted novel that will catch the attention of teachers as well as readers aged nine and up. Highly recommended.